This weekend in metro Atlanta and Athens, we'll have several great opportunities to watch and learn! Saturday night, Âya of Istanbul performs at Nicola's Lebanese Restaurant. Âya and Nicola are an amazing team when it comes to making sure everyone has a great time! Sunday morning, Amani Jabril presents a workshop in contemporary Egyptian technique at Atlanta Fusion Belly Dance. Don't miss this rare opportunity to learn from one of our most talented performers! Registration opens at 9:30, and the workshop is 10:00 - 12:00. Click here to pre-register online! Tuesday evening (oops, not Sunday! 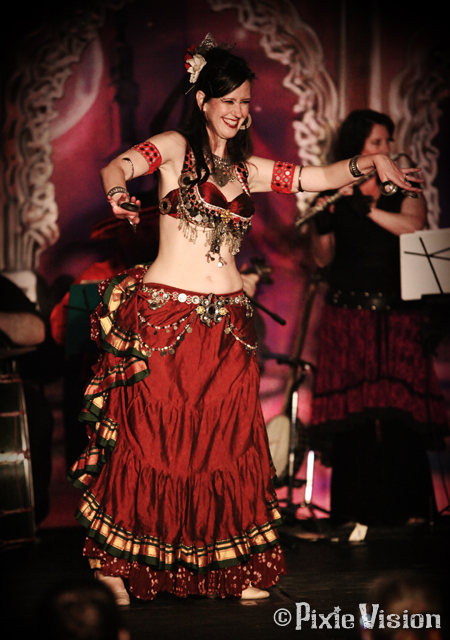 ), Athens celebrates the art of belly dance at the legendary 40 Watt Club. 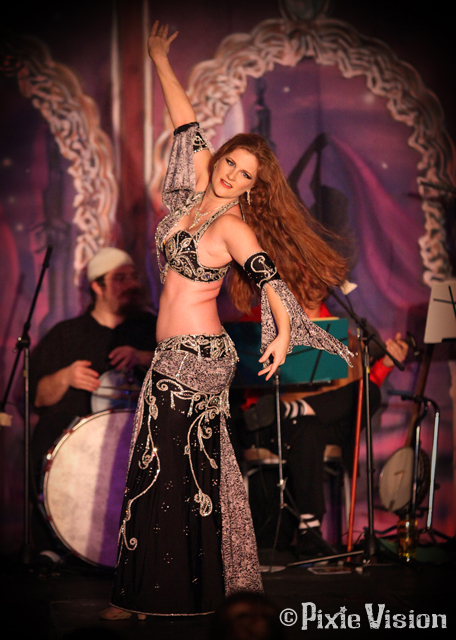 "Rak the 40 Watt" will feature performers from throughout the Athens belly dance scene. Click here for the Facebook event. As always, check the Yalla Y'all Calendar page for all the upcoming events in metro Atlanta and north Georgia! 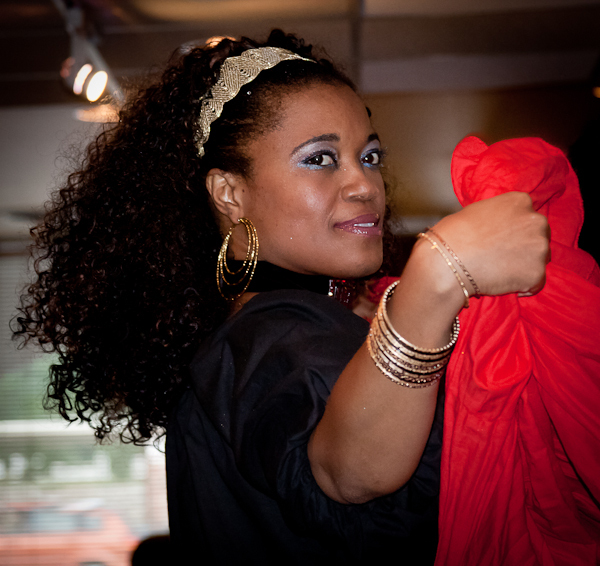 Les Raissat is a brand-new partnership between Isis and Saniyah, two of metro Atlanta's most talented performers. Their debut event will be a fundraiser for the Christine Marie Hunter Cancer Fund. Les Raissat have secured an amazing lineup of some of metro Atlanta's top talent, including Amani Jabril, Kalinka, Galina, Michelle Ortiz, Cairo, Ameera Johari, and more! There will be appetizers and beverages and a raffle, as well as performances from the ladies of Les Raissat and special guests. Click here for more information! Aziza Nawal is one of metro Atlanta's most experienced and accomplished restaurant performers. You can bet she's encountered every problem a restaurant dancer could possibly experience and handled each situation with her usual aplomb! Learn the secrets of success in this workshop, designed for experienced dancers. Click here to reserve your spot! April is shaping up to be a pretty busy month in the metro Atlanta belly dance community! Here are some of the performances and workshops coming up this month. Y'all ready for this?! JoinWorld Belly Dance Alliance for performances from teachers & students, including Amani Jabril, Jenny Nichols, Kalinka, Gretchen, Olivia, Aseelah, Jamesha, Tamara, Heleshia, and A'Bar'a! OPEN DANCE FLOOR featuring a mix of world and music you know & love. Join Majda Anwar and Aziza Nawal of Awalim as they present performances by their students, including Awalim's apprentice dancers and Banat Almeh student troupe! 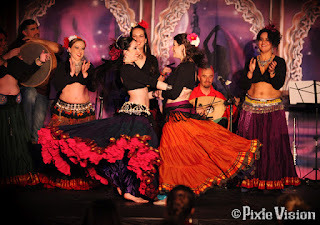 You'll see two styles of Raqs al Assaya, Tribal improvisation, folkloric fusion, glitzy Oriental performances... a little bit everything, plus the incomparable Nicola! Click here to get your advance tickets. “ZAFTIG” will celebrate the curvaceous female form through the art of dance by featuring Atlanta’s most beautiful, talented and voluptuous Middle Eastern dancers, featuring the fabulous Amani Jabril. Les Raissat is a brand-new partnership between Isis and Saniyah, two of metro Atlanta's most talented performers. Their debut event will be a fundraiser for the Christine Marie Hunter Cancer Fund. There will be appetizers and beverages and a raffle, as well as performances from the ladies of Les Raissat and special guests. Click here for more information! Aziza Nawal is one of metro Atlanta's most experienced and accomplished restaurant performers. 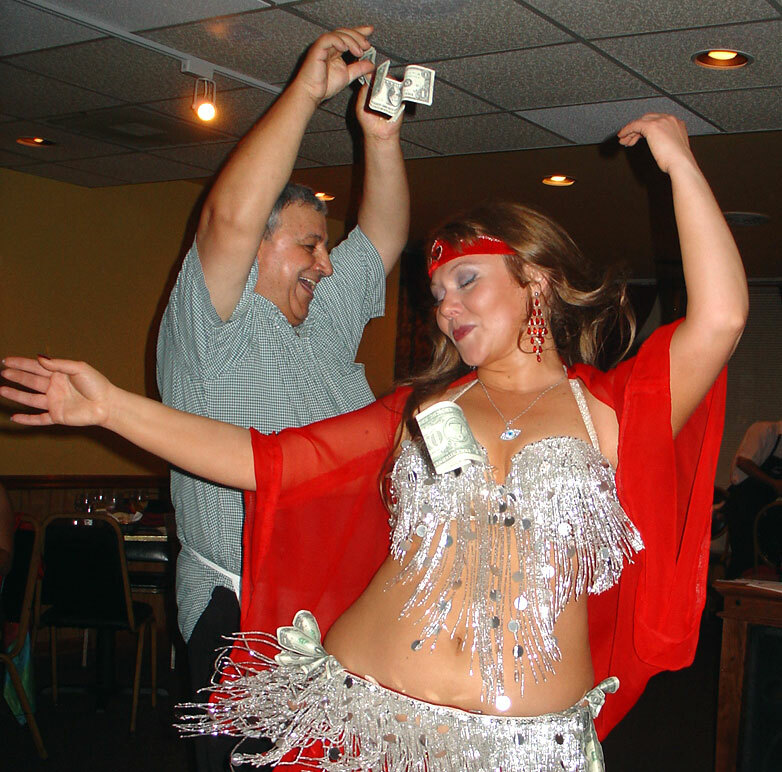 You can bet she's encountered every problem a restaurant dancer could possibly experience and handled each situation with ablomb! Learn the secrets of success in this workshop, designed for experienced dancers. Click here to reserve your spot! As both a working anthropologist and professional dancer, Amani will offer a practical, street-smart view of both the cultural and technical aspects of contemporary Egyptian belly dance. Learn favored combinations as seen on the contemporary dance scene as well as movement from Amani's own signature style.